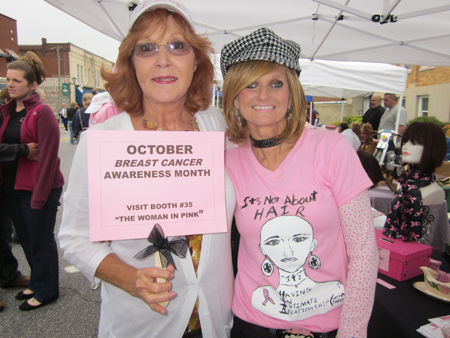 Entry: Breast Cancer Awareness Month has such a signifant meaning to me and my family as we celebrate the victory of life for my sister in law Kim- my hero, my woman in pink. 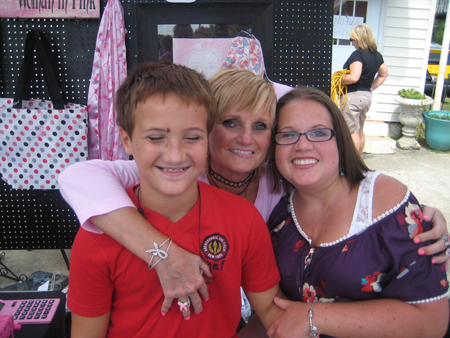 So thankful to God and his faithfulness. 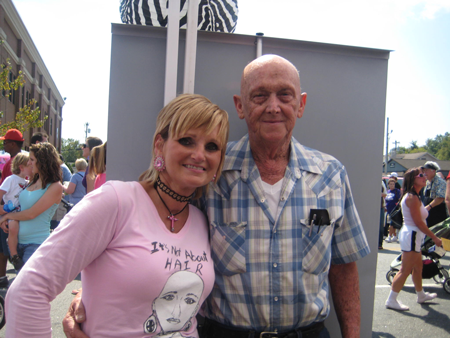 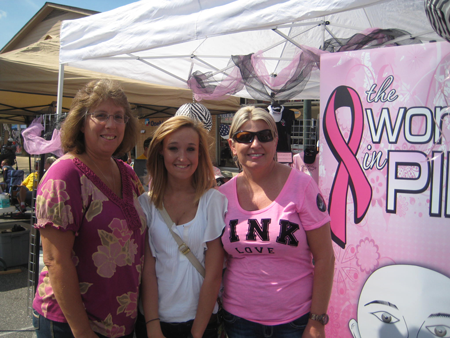 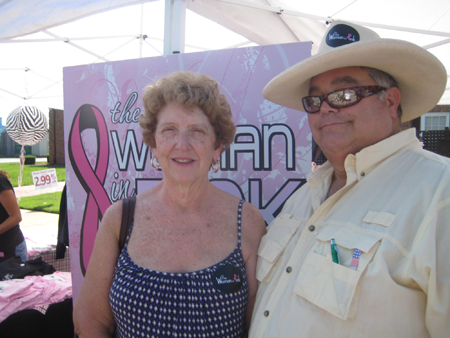 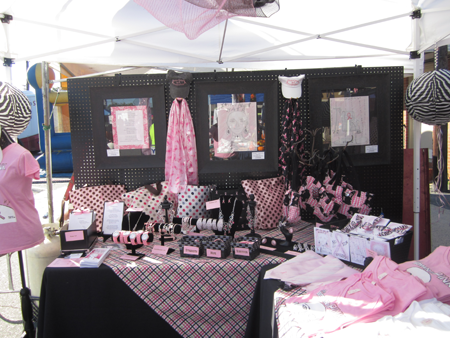 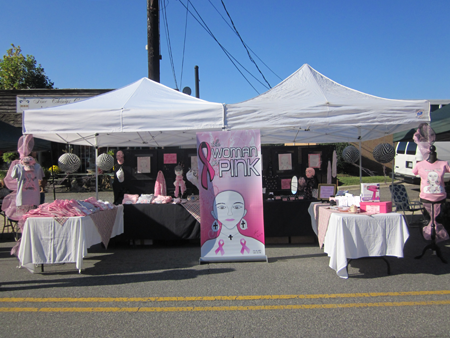 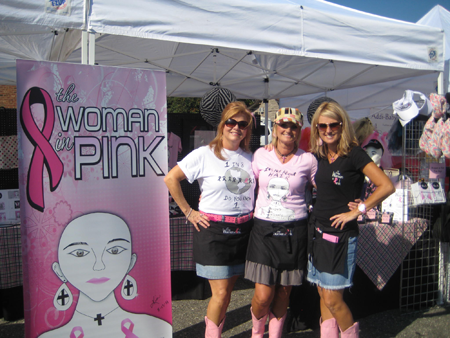 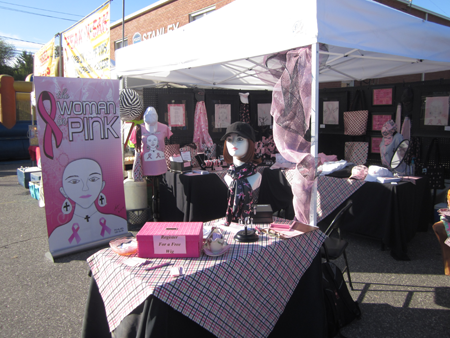 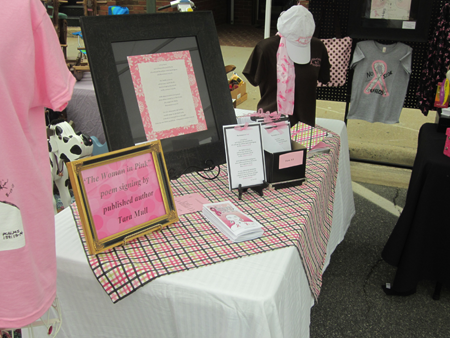 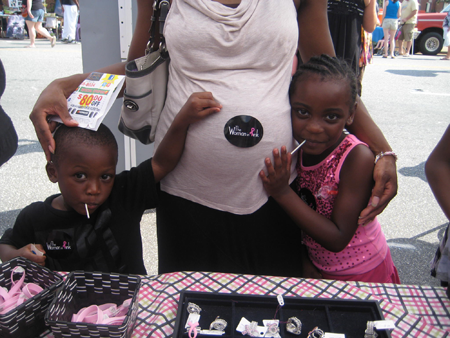 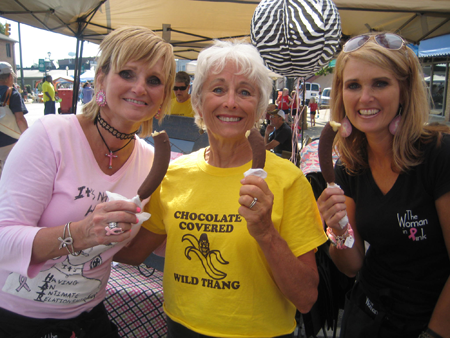 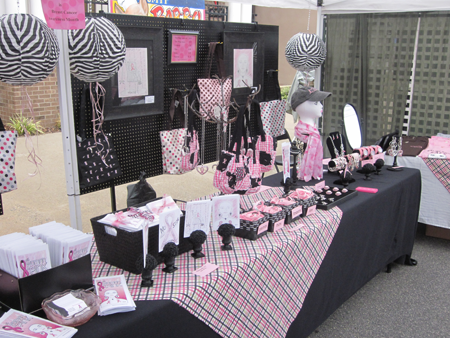 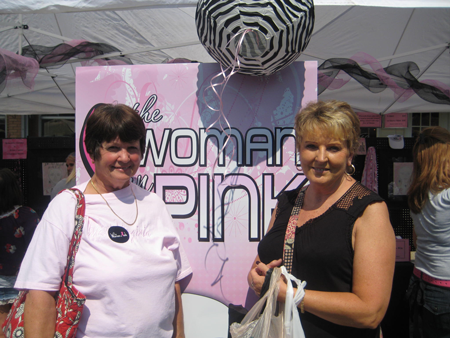 The mission of The Woman in Pink is to give hope and encouragement to women living with cancer. 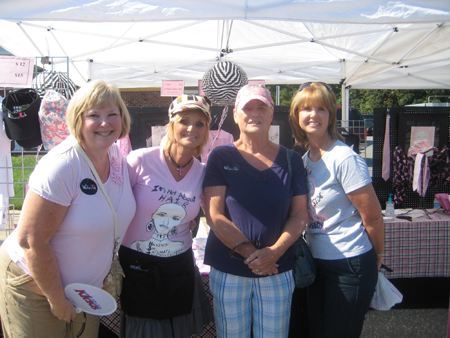 We want to ease some of the personal burden that often comes with cancer by providing wigs in a supportive and caring environment. 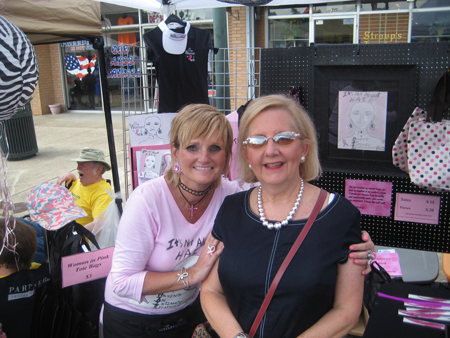 We aim to make each woman who walks through our door feel beautiful, special and comfortable while being sensitive to their emotional and spiritual needs.